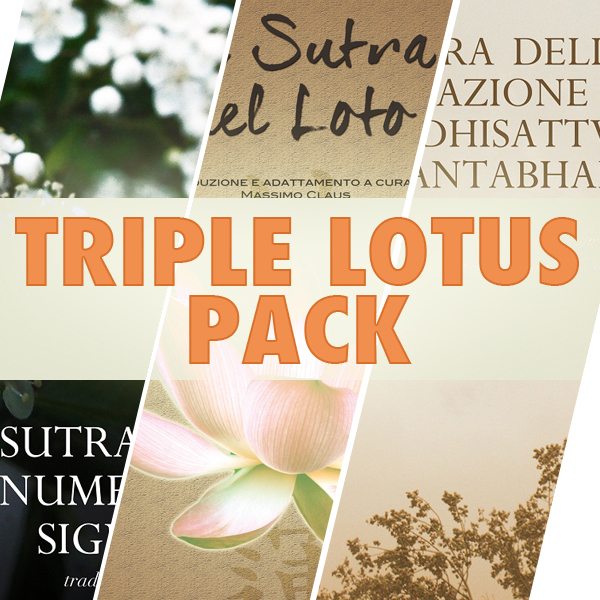 SKU: TL-P. Category: Offers. 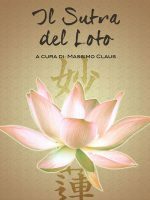 Tags: nichiren, nichiren daishonin, sutra del loto. 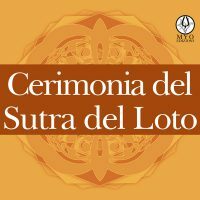 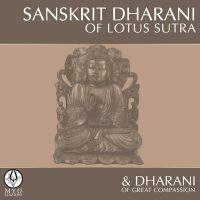 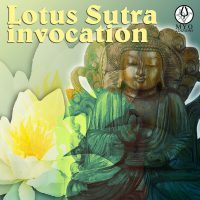 The Dharani in the 26° chapter of the Lotus Sutra are always regarded as the formulas for the protection of the believers of Wonderful Sutra. 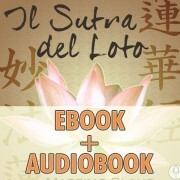 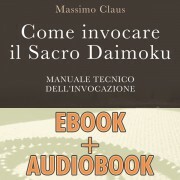 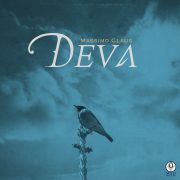 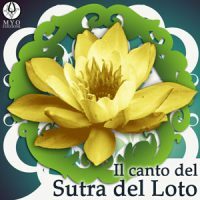 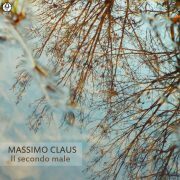 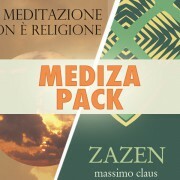 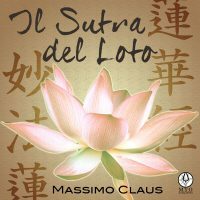 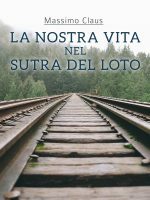 Versione in lingua corrente del “Sutra del Loto” in formato ebook.